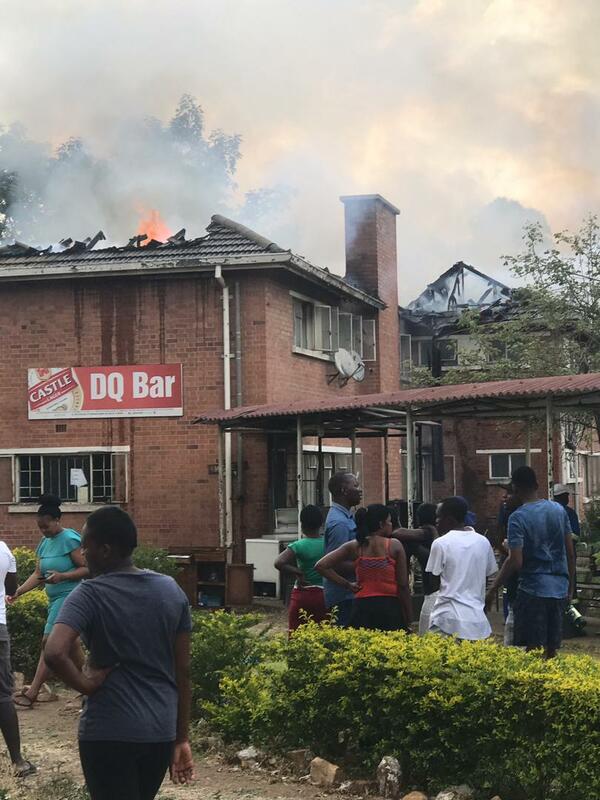 DOCTORS and other health professionals at Mpilo Hospital in Bulawayo on Saturday lost property worth thousands of dollars after a flat that houses the health workers and a resident’s bar was gutted by fire. 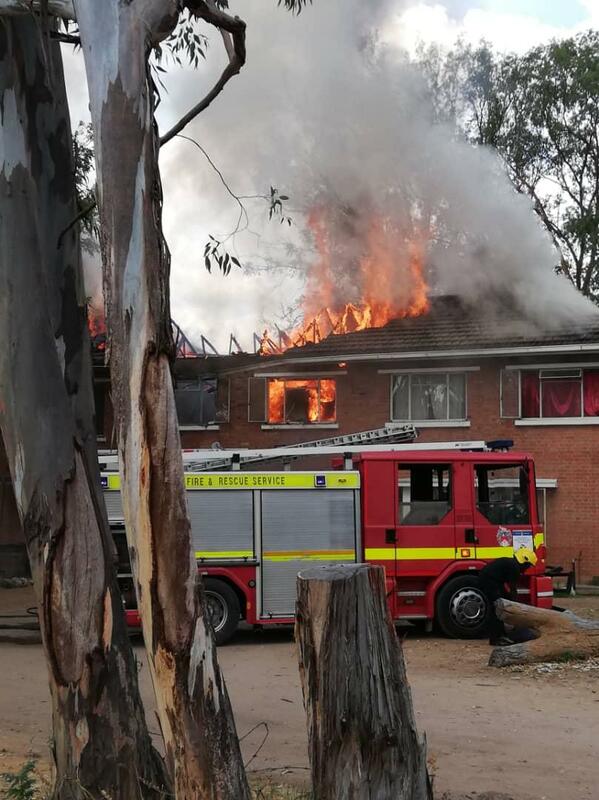 The roof of the two storey building was completely damaged by the inferno which sources at the referral health centre said was started by an unattended stove. 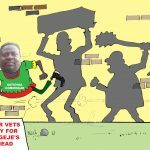 When the NewZimbabwe.com visited the government hospital later during the day, the fire brigade crew had almost subdued the inferno. Some workers could also be seen retrieving some items from the building. “I think someone left a stove on, which resulted in the fire. I understand that the fire started in one of the apartments at the flat. Some occupants lost all their property,” said a flat occupant who spoke on condition of anonymity. 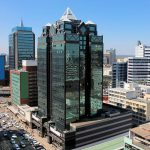 The Hospital’s Operations director, Joe Charangwa told NewZimbabwe.com in a telephone interview that the cause of the fire was still to be ascertained. 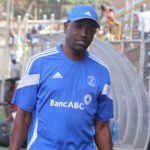 “For now, investigations are still going and as I speak, the fire brigade crew are on the ground carrying out some investigations,” said Charangwa. Charangwa was also not able to provide the cost of goods gutted by the fire at the time. “We are still assessing the damage,” he said, adding that the fire started at around 2pm. 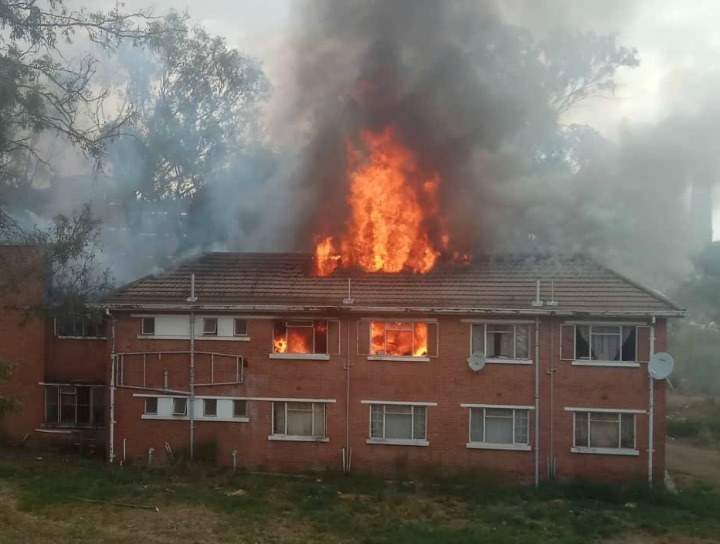 WATCH: Bulawayo Fire Brigade struggles to cope as fire guts Mpilo Hospital flats. 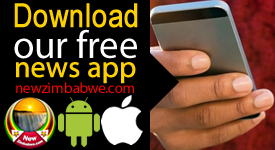 For this and other stories in greater detial visit newzimbabwe.com and NewZim TV on YouTube. Bulawayo Chief Fire Officer, Richard Peterson could not be reached for comment as his mobile phone was not reachable. On 6 November this year, three families at Gwanda Provincial Hospital also lost property worth thousands of dollars after a flat that houses them caught fire due to a suspected electrical fault.